Gelephu airport has only one terminal for departure and arrival. Check-in time is 1 hour prior to flight departure and counter closes 30 minutes before departure time. 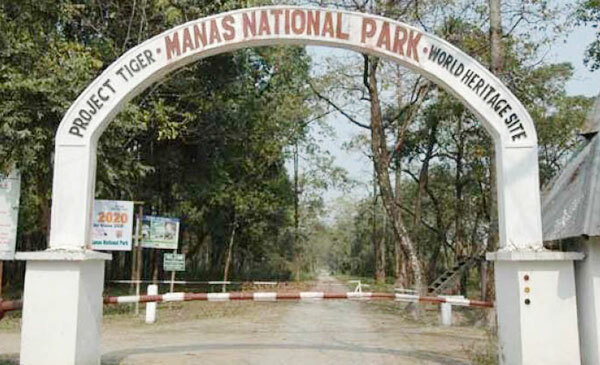 Lying in south central Bhutan, Manas is connected at the southern border with India's Manas Tiger Reserve, a World Heritage Site. Gelephu is a region of the Dzongkhag of Sarpang. It is located in Southern Bhutan on the border with India and this makes it a hub for cross-border trade. Gelephu is a warm, fertile region with plenty of rainfall. Due to the geographical location and operating challenges out of Paro International airport in Bhutan which is severely dependent on weather condition during monsoon season, the scheduled timings are subjected to change without prior notices.Travellers are therefore, requested to check with Drukair offices and its agent for the latest information.Drukair reserves the rights without assigning any reason to cancel, reschedule, overfly or delay the commencement or deviate from the route of journey.Therefore,all passengers are advised to maintain a minimum of 24 hours connection time to avoid misconnection. International Travelers are advice to carry original passports (with a minimum of 6 months validity) and a copy of a route permit at all times. Indian and Bhutanese Nationals can carry valid Citizenship Identity Card or Voter Identity.